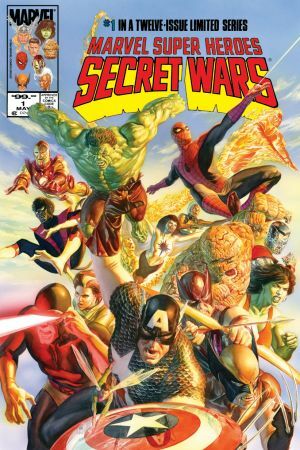 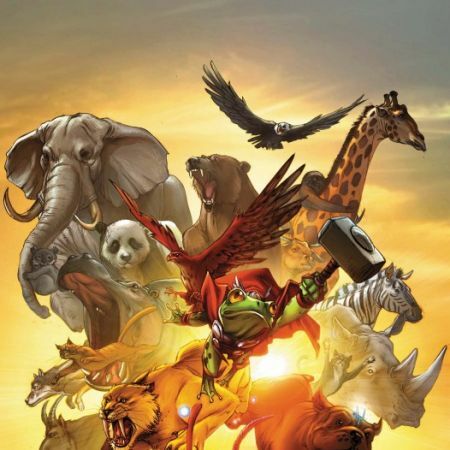 Drawn from Earth across the stars, the Marvel Universe's greatest villains and heroes are set against one another by the mysterious and unbelievably powerful Beyonder, with the winner promised the ultimate prize. But as battle lines are drawn, new alliances forged and old enemies clash, one among them is not willing to settle for anything less than godhood. 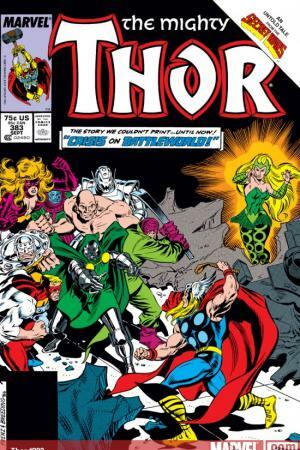 Can even the combined might of the Avengers, Spider-Man, the Fantastic Four and the X-Men prevent Doctor Doom from becoming the most powerful being in the universe? 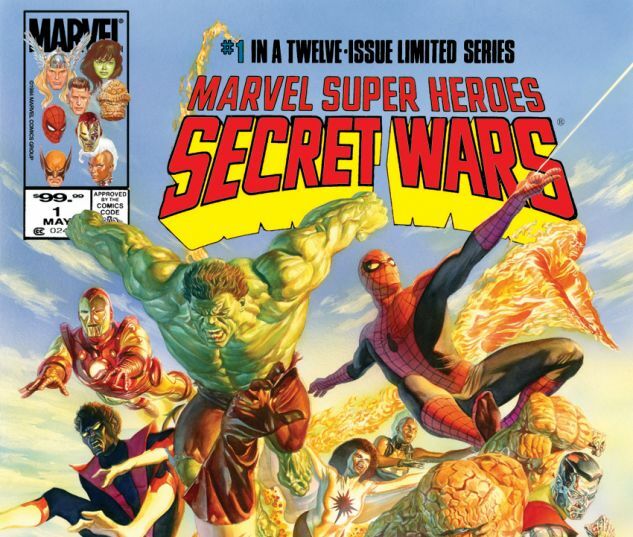 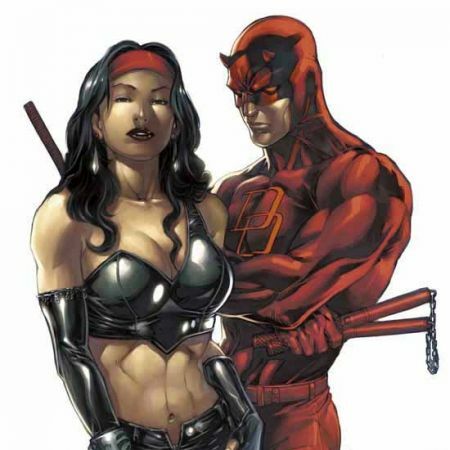 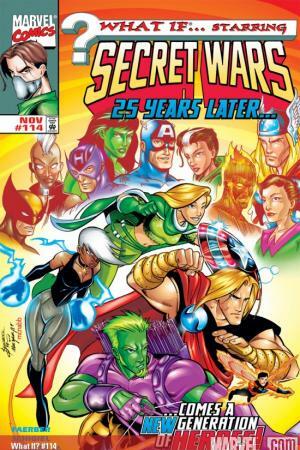 Collecting SECRET WARS #1-12 - plus THOR #383, SHE-HULK (2004) #10, and WHAT IF? 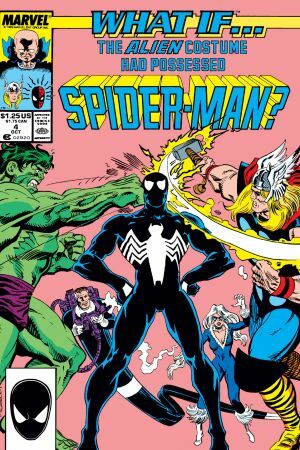 (1989) #4 and #114.